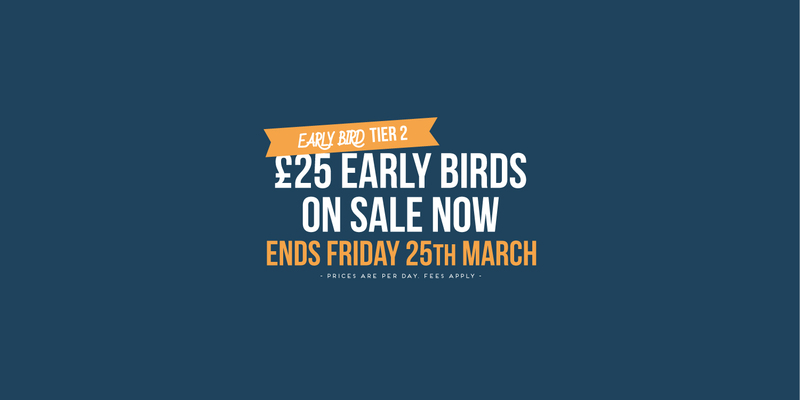 That’s right folks, Tier 2 early bird tickets priced £25 end on Friday 25th March. 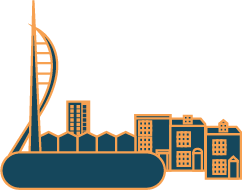 Nows the time to secure a bargain! Little Johnny Russells, Albert Road, Southsea.